The T-series stands for traditional products, so you can continue to benefit from our units in their proven design and technology. Simple operation using buttons and easily readable displays means you can handle the equipment safely even wearing gloves and protective clothing. 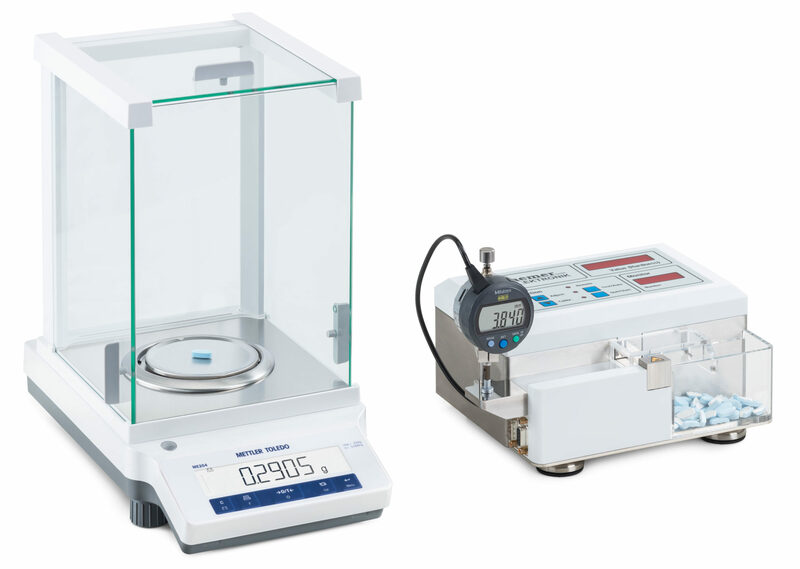 Measure hardness, length and width with the standard unit. Print out your test results directly on an external printer via a USB port. You can manage up to 99 products externally and import them via a USB memory­stick. An integrated product memory is available as an option.